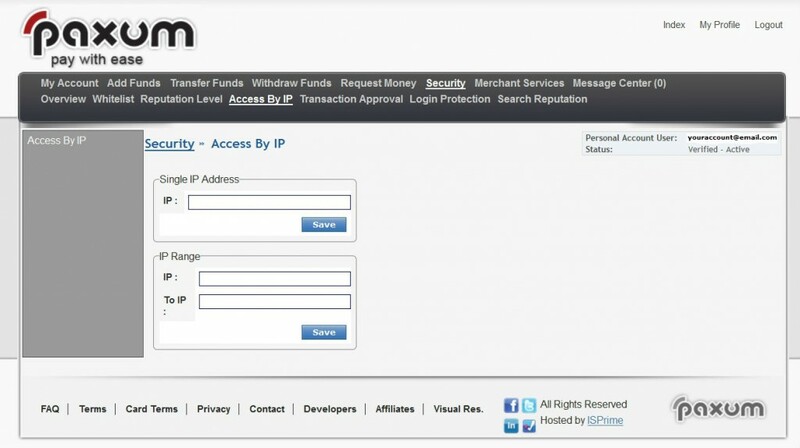 For extra account protection and security you may wish to only allow certain IP addresses to login to your Paxum account. 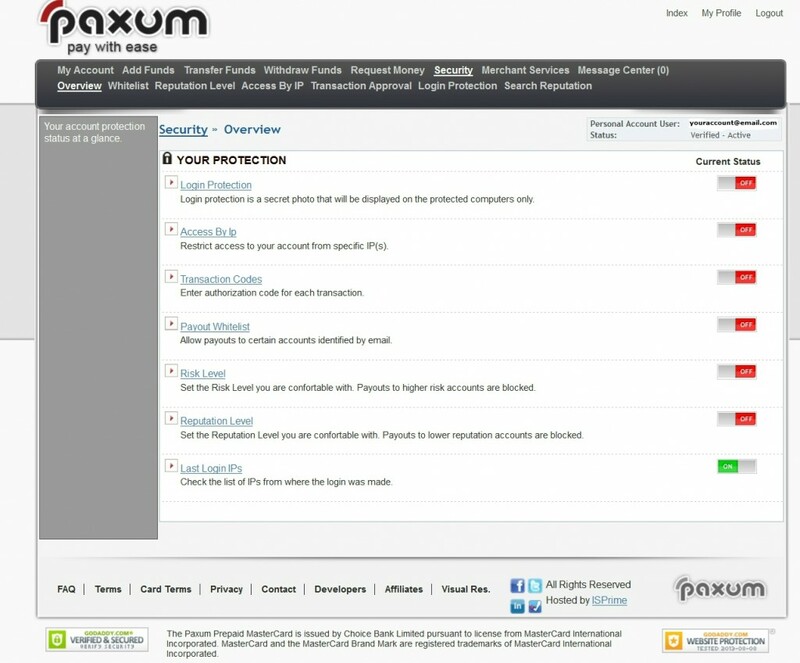 Paxum offers you the option to limit account access by IP and this enhanced security feature can be easily set up from within your Paxum Account Control Panel. 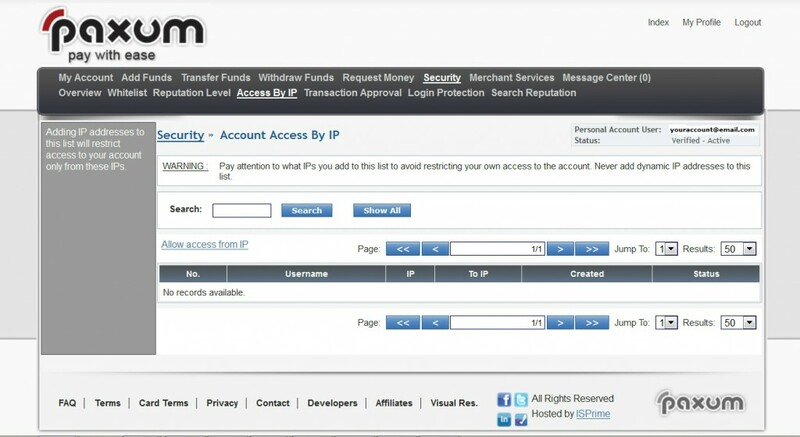 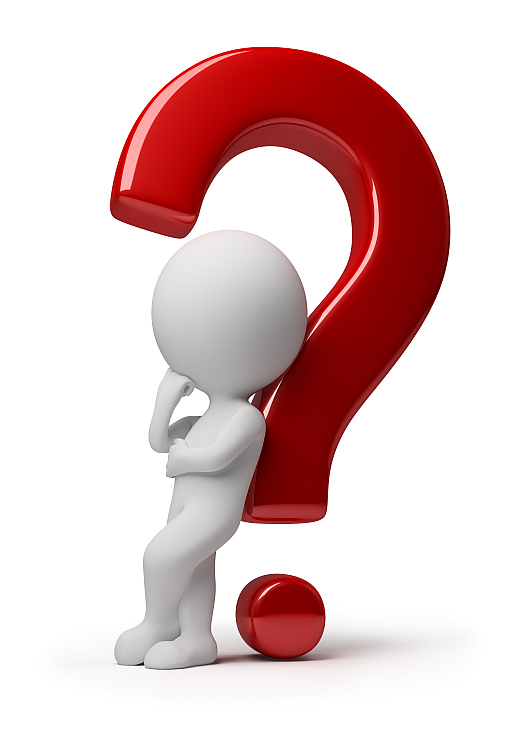 Once the IPs are added to your account you can view them or change them at any time by logging in and accessing the Access By IP page from the Security page.